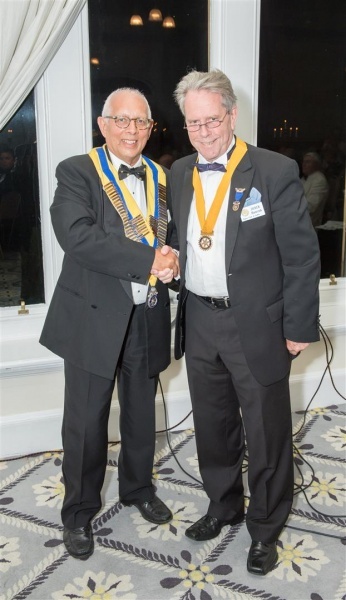 Dr John Baker, a Hythe Rotarian since 2007, and a longstanding GP who wasmuch loved by his patients. John had an extremely sharp wit and his comments would often bring a laugh to the meetings. 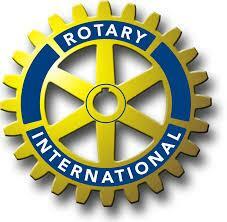 Henry Shackleton, a Rotarian of some 40 years standing having joined in 1978. 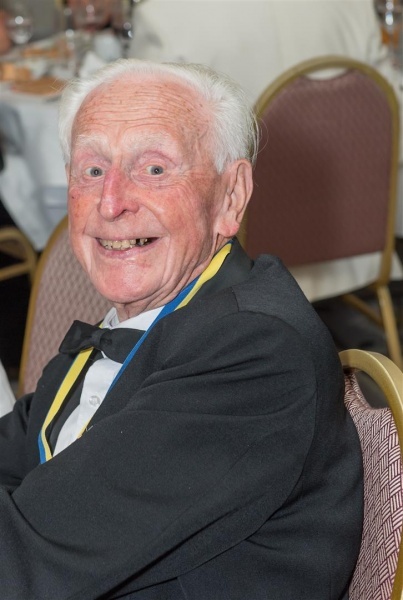 A much-loved individual who lived a full and varied life from being a WW2 Pathfinder Bomber pilot (and POW), to a civil engineer and pillar of local society. Henry always lit up a room when he entered and could always be relied on to serenade our ladies or whisk them around the dance floor.